Write the The 5Ps to Perfecting our Prayer on a rubber glove. Place the glove over a paper cup and secure with an elastic band, then tuck the glove into the cup. 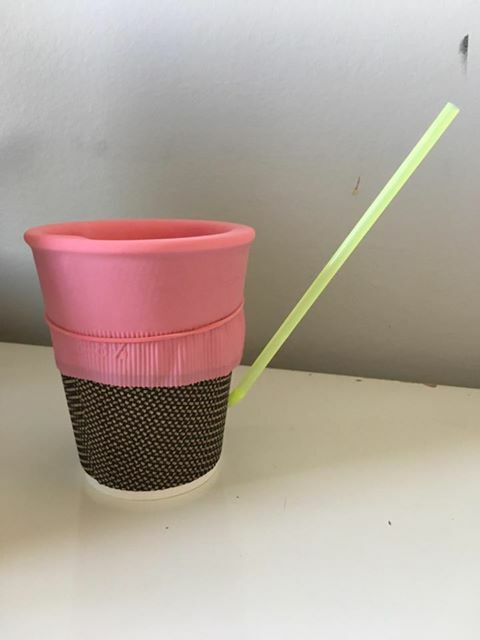 Make a small hole on the side of the cup through which a straw can be inserted. Blow into the straw to inflate the glove upwards. 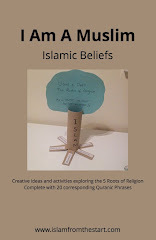 Explain how when we work on improving our salaa using the 5P tool, we blow life into our salaa! Only when our salaa has life can we benefit from it. Watch how the 5Ps blow life into our salaa!